Frédéric Huynh (M) is director of the Earth system Research Infrastructure (34 partners : CNRS, CNES, IFREMER, IRD, IRSTEA, Météo-France ..., 4 thematic poles : ocean, atmosphere, solid earth and continental surfaces, 20 Data and services Centers, more than 350 persons, 39M€/year, French Road Map) since 2017. He was IRD Director for Brasil (2012-2016), director of UMR ESPACE-DEV (2001-2012) and co-director of the Remote Sensing Centre (Maison de la Télédétection) in Montpellier. 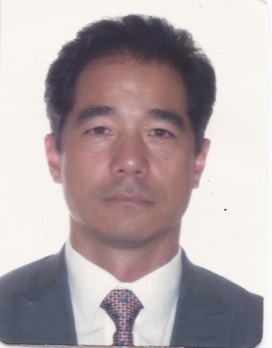 He is an expert of Earth observation and integrated/multidisciplinary approaches of environment and sustainable development, environmental information and decision support system, interoperability between spatial data and in-situ data and services for earth observation and science. He published more than 100 scientific references. He has coordinated more than 50 European and international projects in these fields.